Mourinho, who is without a job since being sacked by Manchester United in December, believes the youngster’s age and ability mean he could conceivably command the highest transfer fee in the world as things stand, more than the likes of Cristiano Ronaldo, Lionel Messi and Neymar. 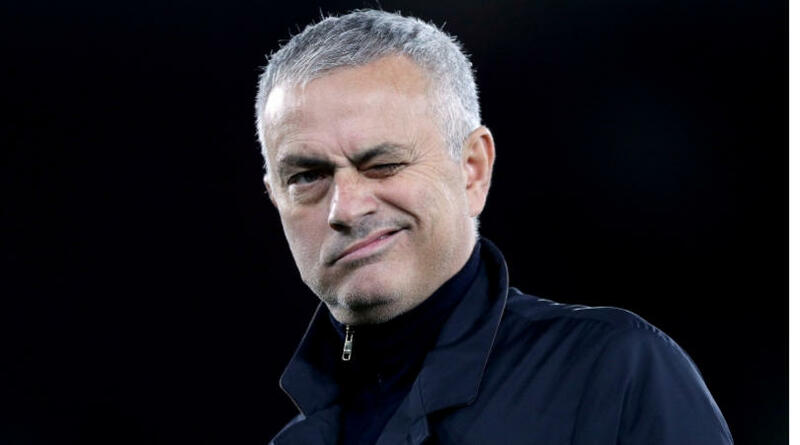 ‘For a player like Mbappe, when you speak about the future, you don’t need to say what he’s going to be like in five years’ time, in 10 years’ time,’ Mourinho told BeIN Sports. ‘I think, going by his age and [and considering] the age of Cristiano, of Messi, [both] over 30, Neymar is 27… when you go to the market level and age is also a factor, I think he’s the most valuable player in the world. ‘In a hypothetical transfer, he’s the most expensive player in football now.